FULL SUPPORT OF THE EXECUTION OF THE COURT DECISION. Power of attorney (notary certified - for individuals, simple written form - for legal entities). To draw up a Complaint against the actions of an executor, a power of attorney is not required. The cost of services depends on the volume of services provided. The parties in enforcement proceedings are the recoverer and the debtor. As a rule, the claimant shows interest in the rapid execution of the court decision. But, in our opinion, many debtors should also pay attention to the procedure of enforcement proceedings, because if you ensure the maximum duration of the court decision execution, you can win the most important thing - time. We value the time of our clients. KODEX law firm has a successful experience of representing interests in the enforcement proceedings of both the recoverer and the debtor. If you won a lawsuit, the best option is not to try to contact the State Executive Service by yourself. It is a stage when thanks to the correct legal approach you can lay the foundation for a quick, quiet and unhindered enforcement of the court decision in your favor. That is why we propose to apply for qualified services to specialists of our company after receiving an executive document in court (court order, writ of execution). The peculiarity of our company is that we have a rich experience of positively solving problematic issues arising during such procedures as compulsory execution of a court decision, acceleration of the procedure for the enforcement of a court decision. The cost of this service is contractual and usually depends on how quickly you want to get the result according to the court decision. - court made a decision to forcibly evict you from a dwelling, office or a decision about compulsory return to apartments, etc. It is very important that you apply to us as soon as possible in order to have time to decide on the correct strategy of legal actions aimed at delaying, or in some cases even blocking, enforcement actions. The cost of this service is negotiable. Very often there are problems in the execution of a court decision or after its completion. For example, the need to lift the arrest from the accounts or property, conduct an appraisal of the seized property, carry out the sale of the debtor‘s property. This list of issues is not exhaustive, so please contact us in any situations. 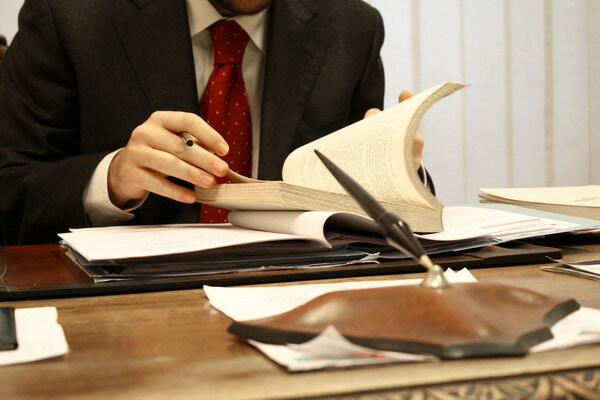 We draw your attention to the fact that the legal company KODEX will confidently protect your interests in any department of State Executive Service of Ukraine in Kyiv, Kyiv region as well as during compulsory execution of decisions the implementation of enforcement proceedings on which falls within the competence of the Department of the State Executive Service.